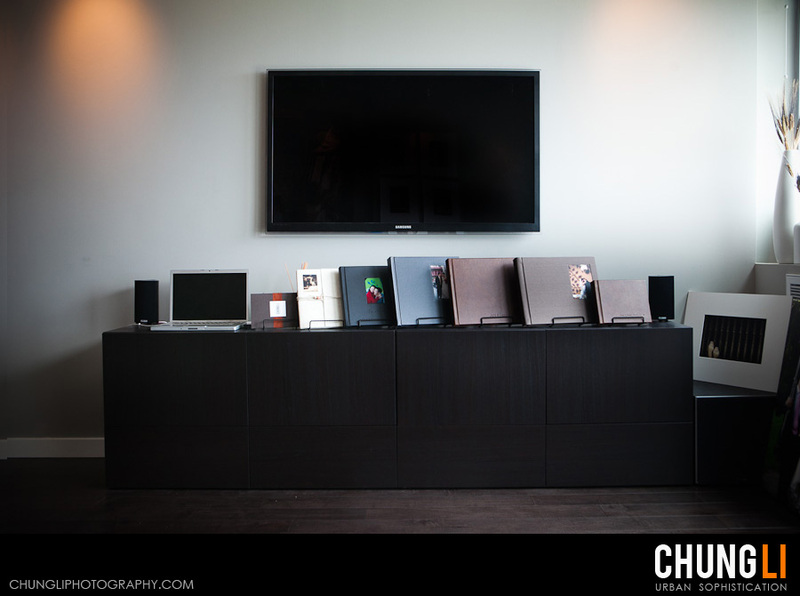 Our new studio in South San Francisco is OFFICIAL !! 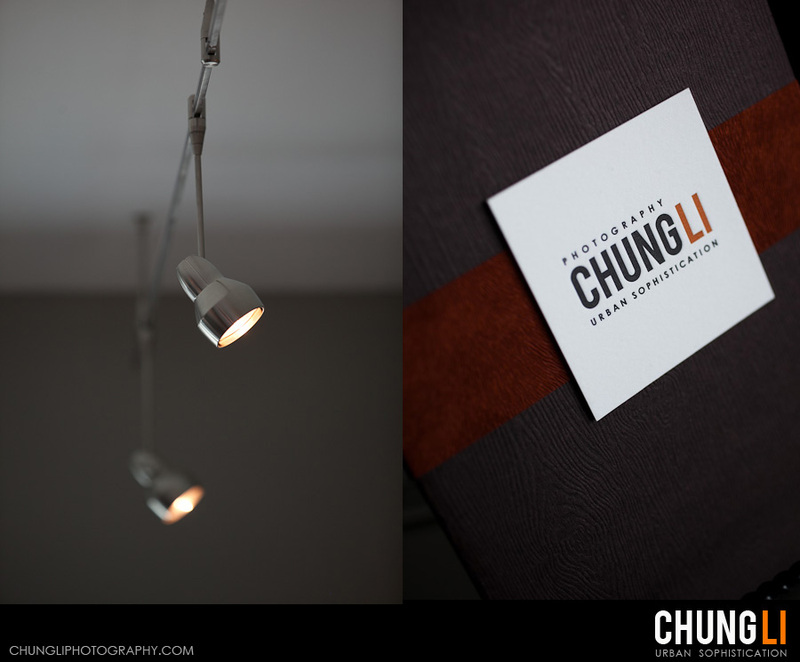 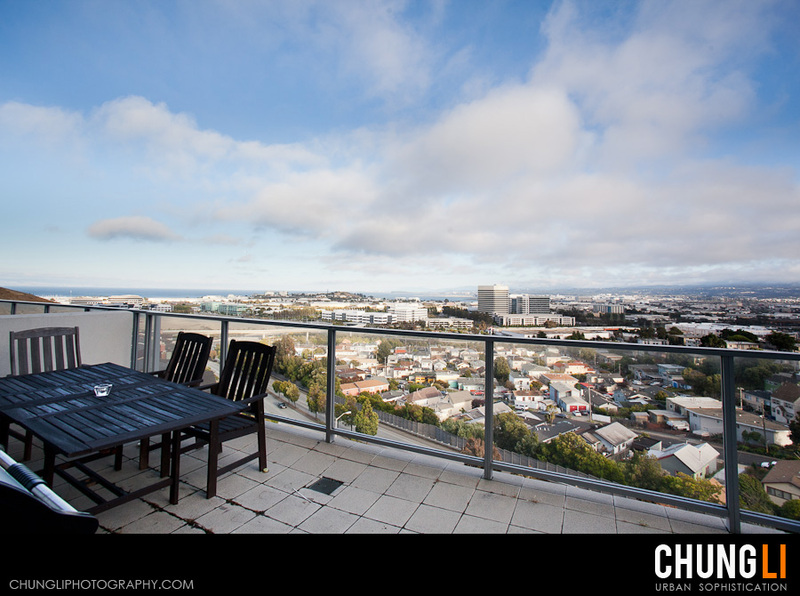 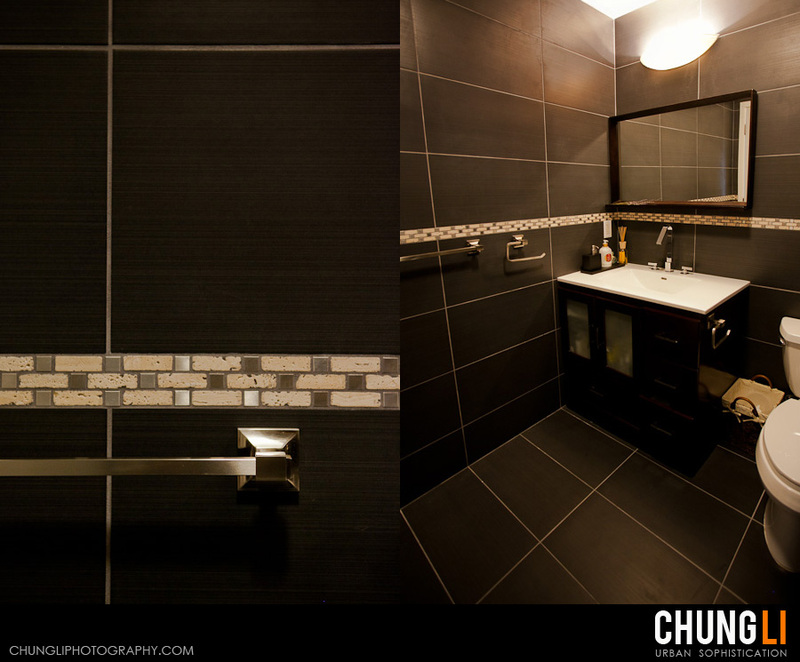 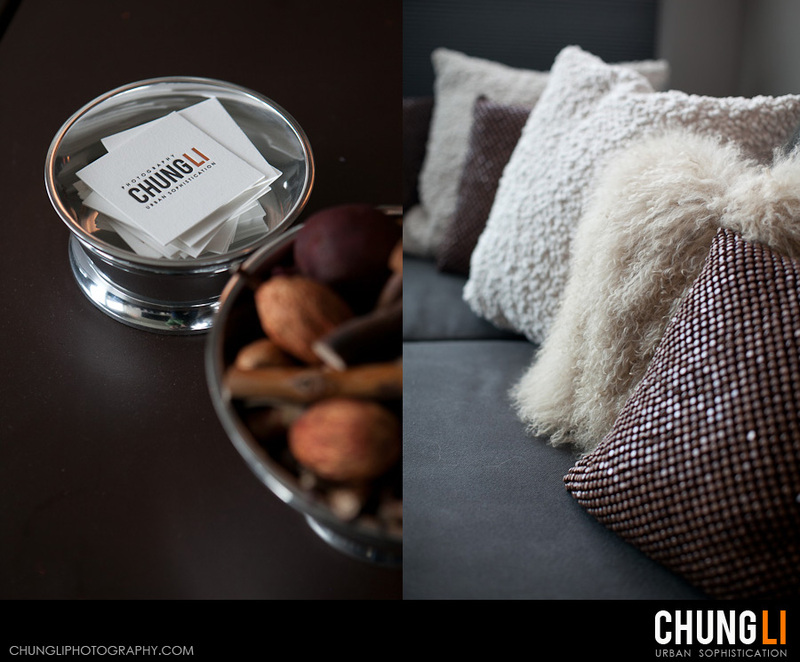 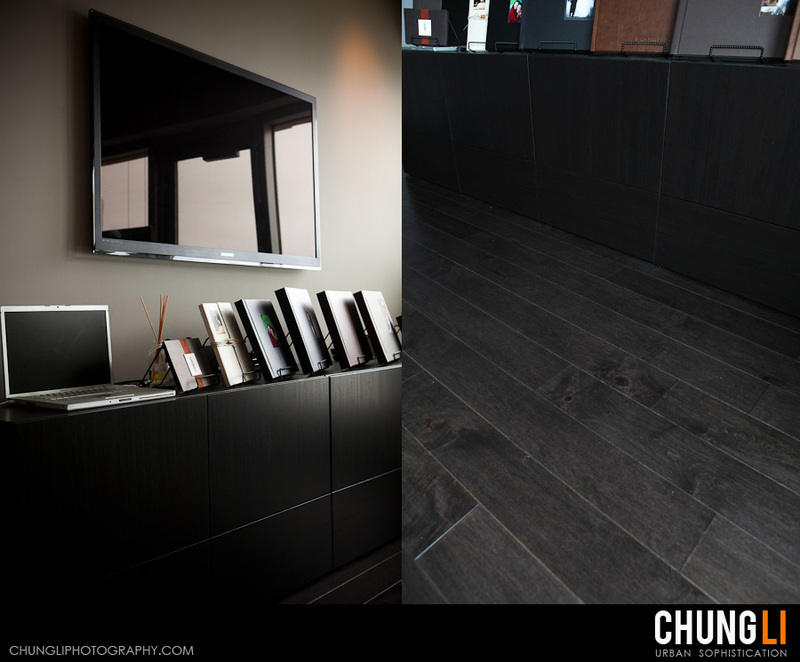 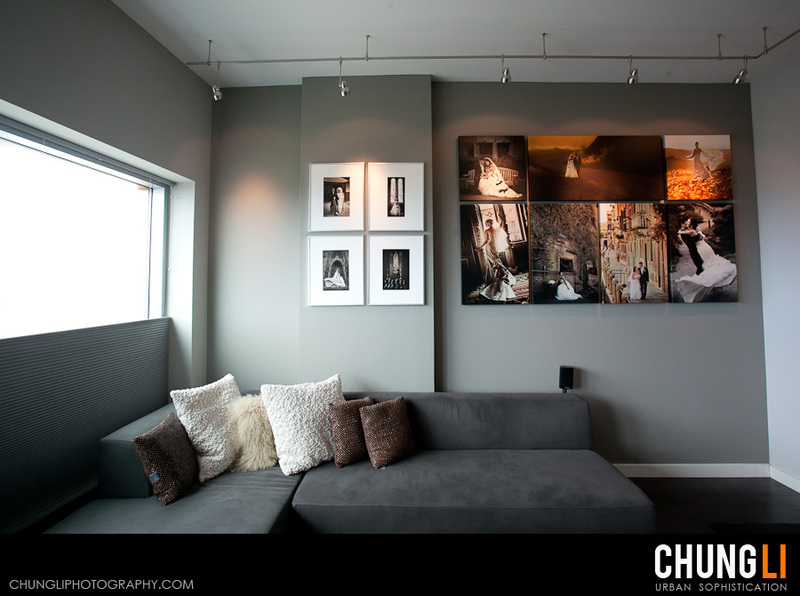 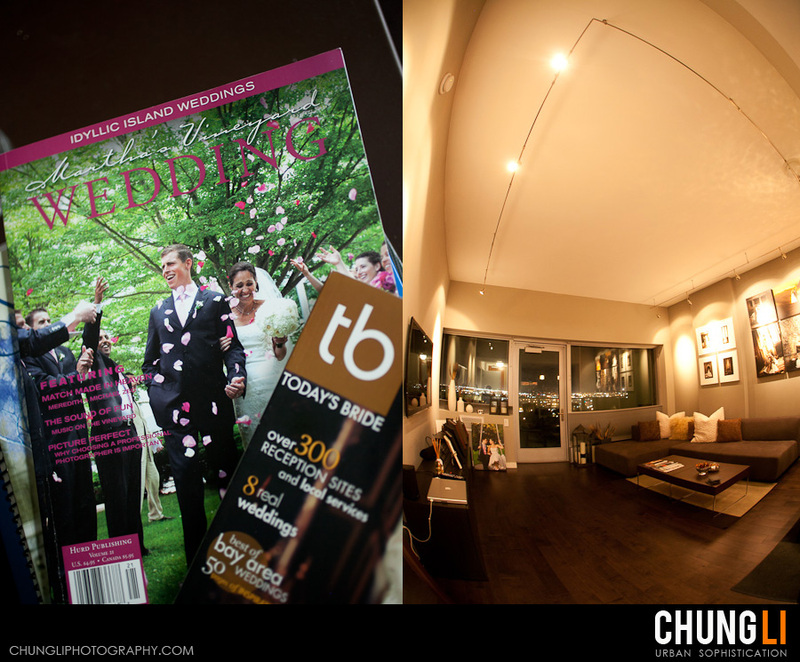 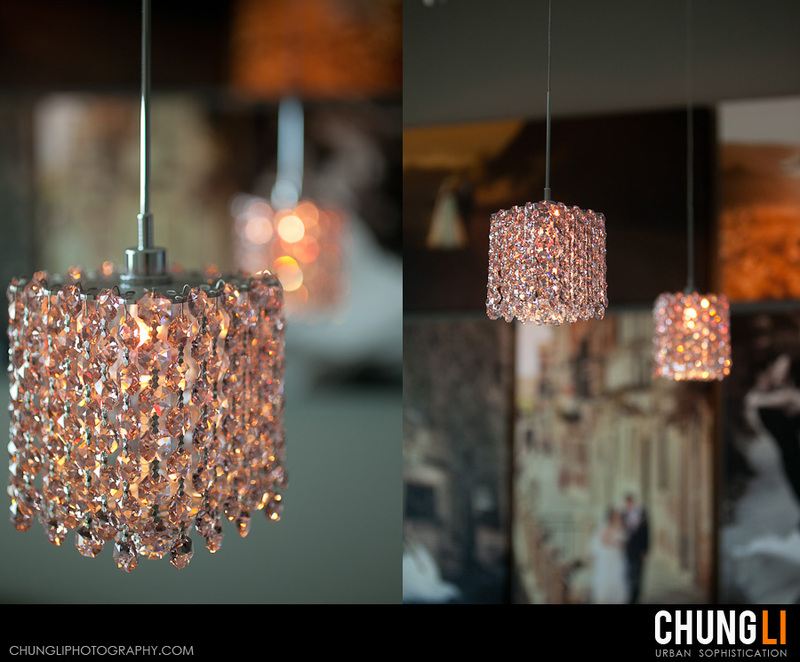 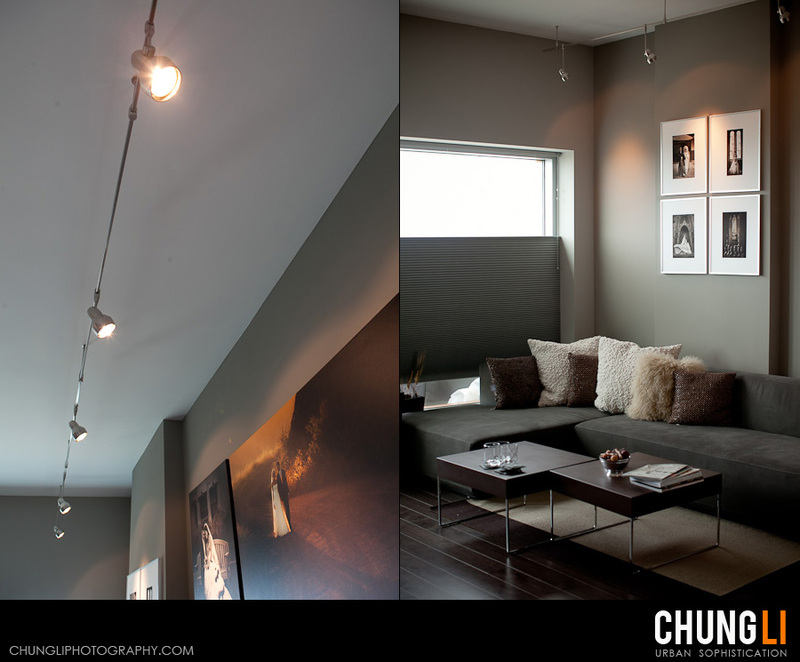 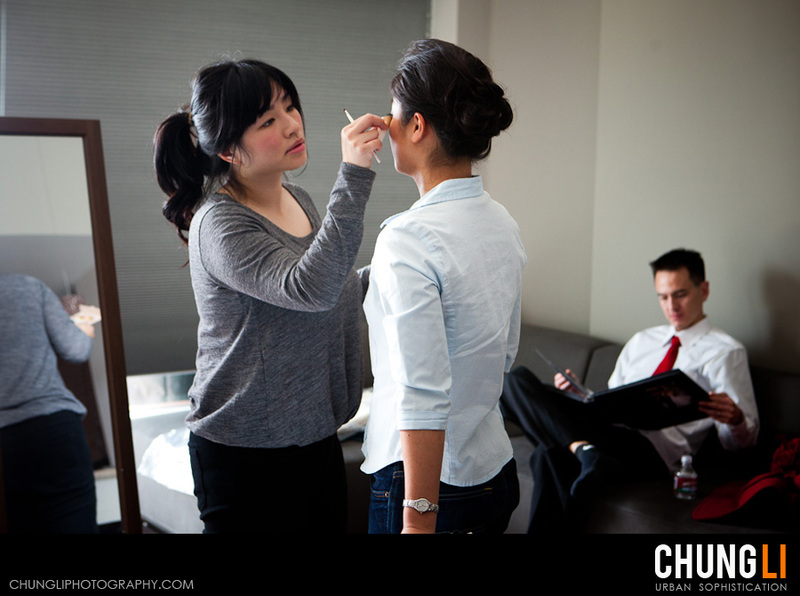 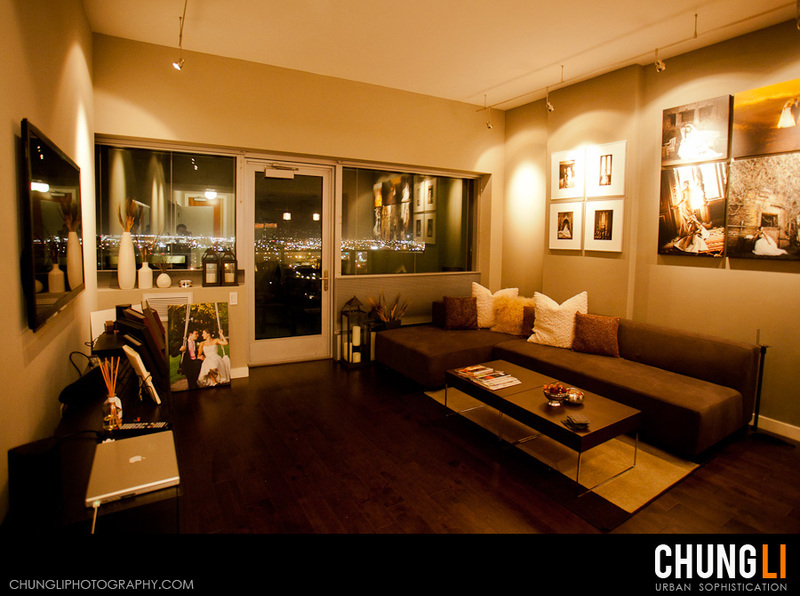 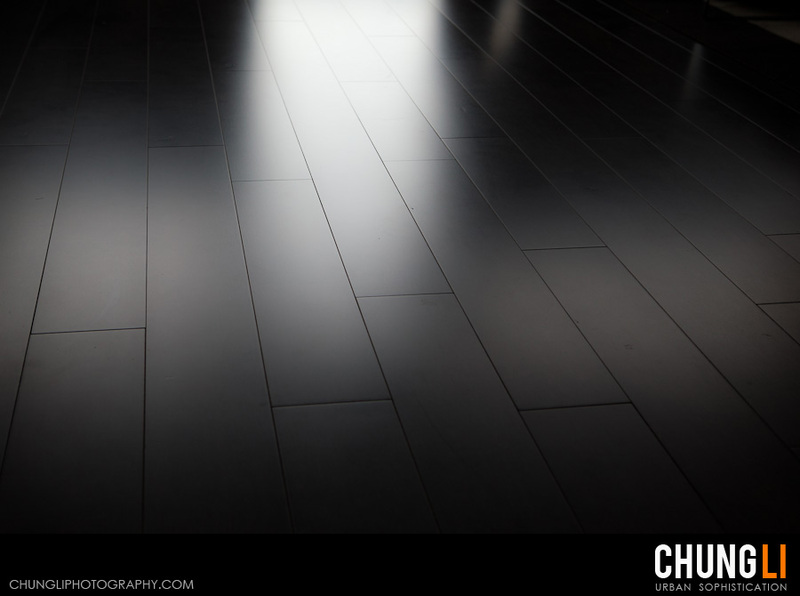 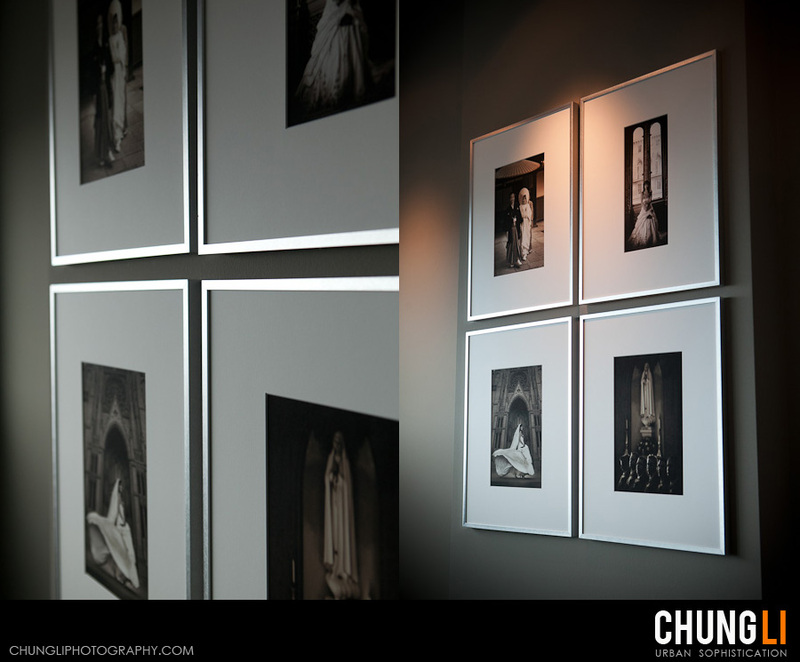 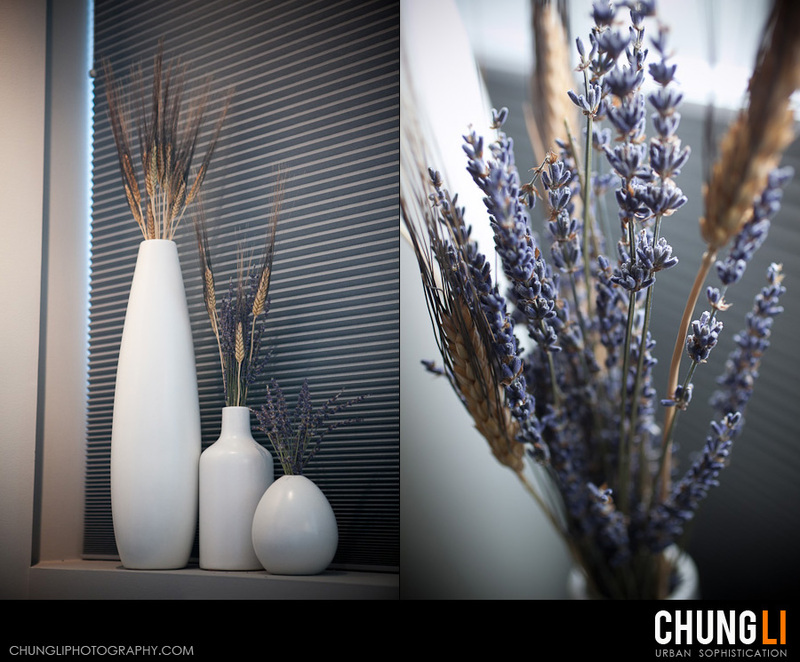 Customer Service and Quality are always the 2 main goals of Chung Li Photography. 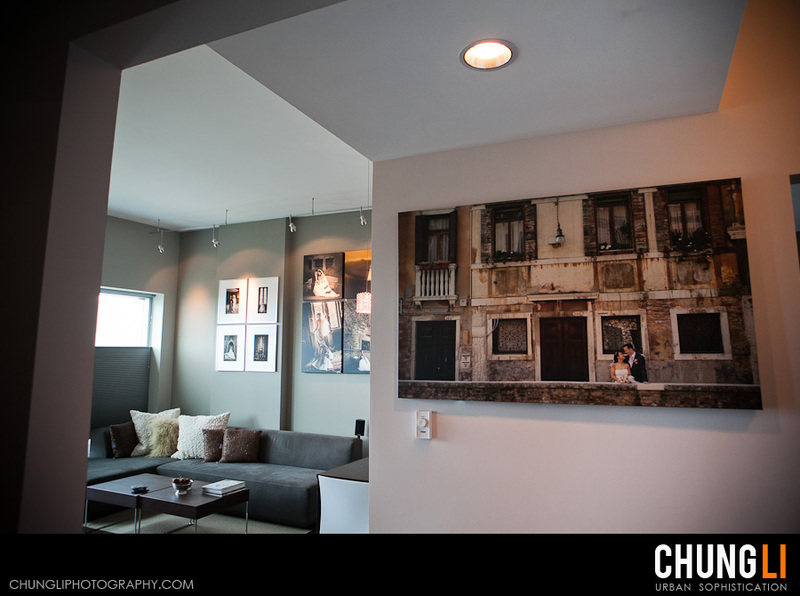 Come see our studio and you will see how detail oriented we are. 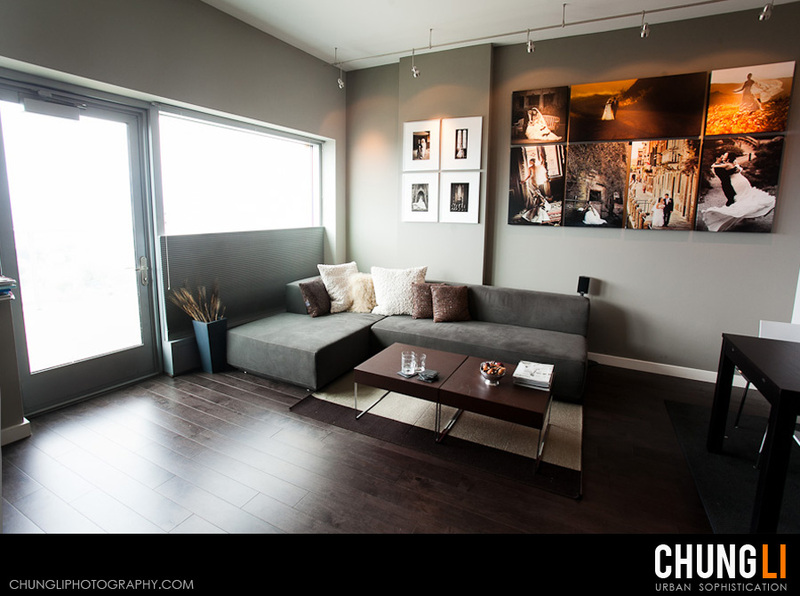 All consultations of wedding clients and portrait clients happen here. 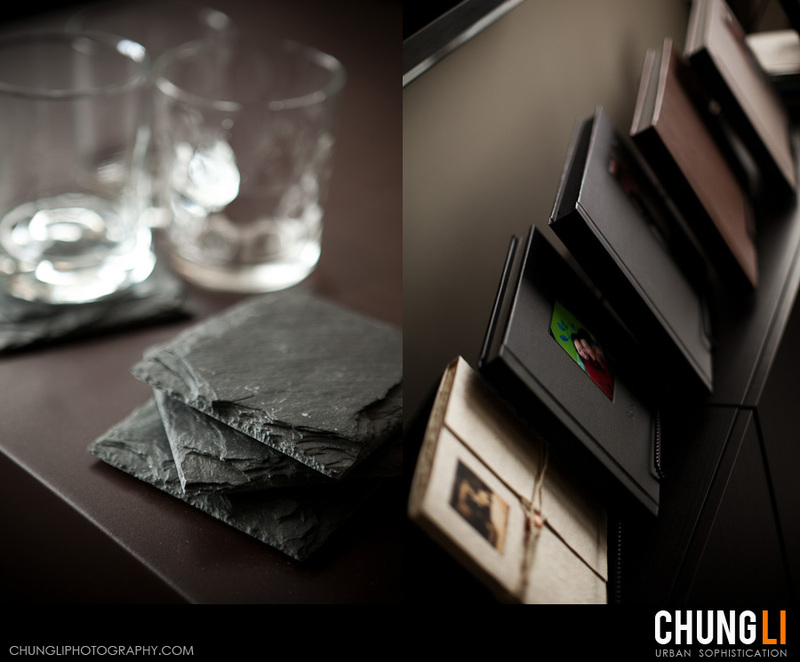 Schedule time to visit us to know more of our service and album products.